Hi Friends! It's Spring Time and summer will soon be here. I decided to make summer wreath using a pool noodle, flip flops, ribbon, and flowers. I like to use a pool noodle as my wreath mold, because its inexpensive and is much bigger then the ones sold at the Dollar Tree. By adding flip flops to my wreath it adds a really fun touch. I share a step by step demo of how I created this flip flop wreath, incase you want to do something similar. 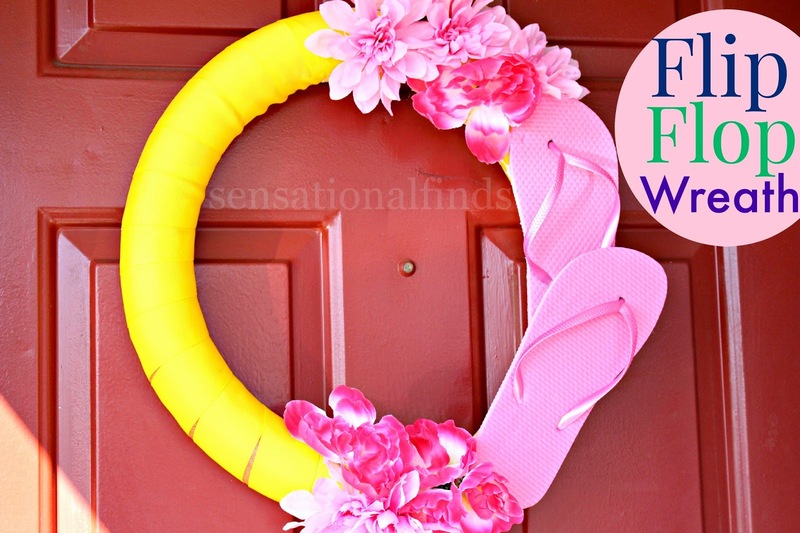 This wreath has made me ready for summer and flip flop weather! 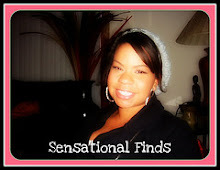 Be sure to follow my blog so you don't miss a post. Also Im on Instagram, Facebook and twitter! All those links are at the top of the page.